Jerzhy Knuteman is the pen name for the owner of a Midwest education and motivation consulting company. The former college basketball coach holds a doctoral degree in performance and health psychology, and is a former adjunct professor at a Midwestern university. He has been a practicing sport psychologist for over 25 years. He has extensive writing experience, authoring 14 books on the psychology of sport and coaching education topics. He published an online email newsletter on recruiting for college coaches for five years. This is his first fiction novel. 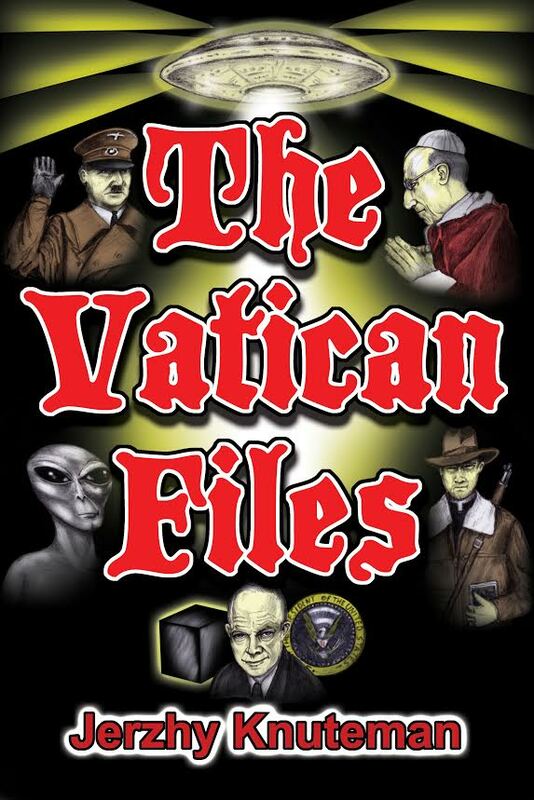 He and his writing team have written the script for The Vatican Files: The Movie.